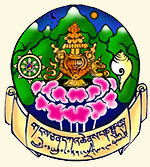 This text contains a detailed presentation of NgalSo Tantric Self-Healing. 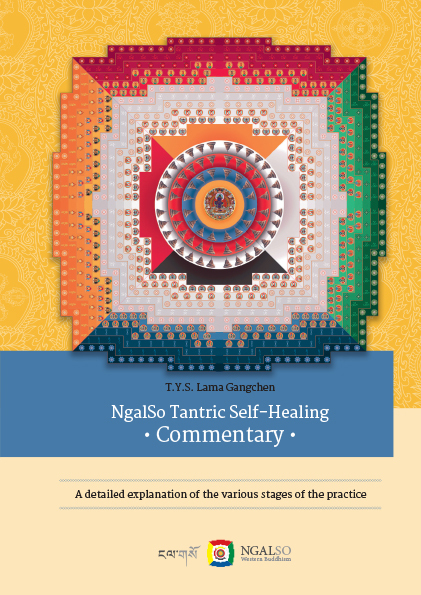 It offers answers to the questions of those who have not had the opportunity to listen directly to the teachings of Lama Gangchen on the meaning of every stage and of every detail of the practice. 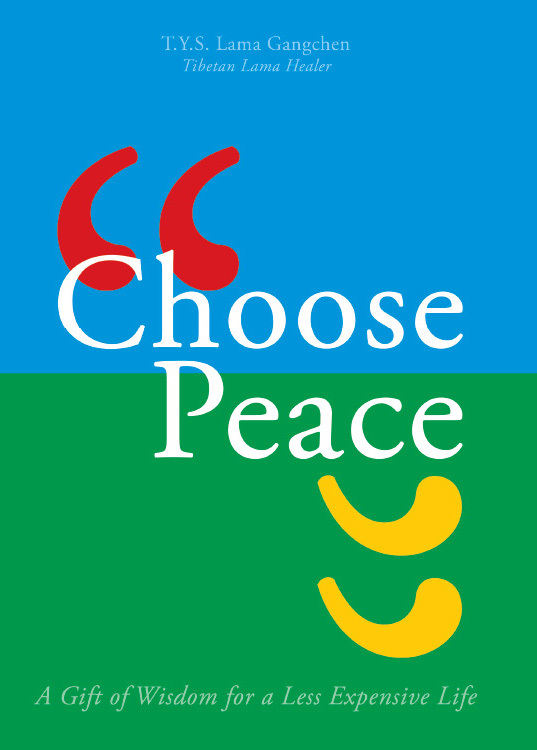 The collected works of Panchen Zangpo Tashi compiled by Lama Gangchen Rinpoche, second volume. The series of ritual practices and ceremonies of the two vajra garlands. 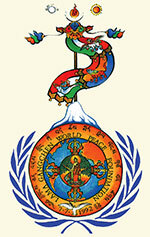 The collected works of Panchen Zangpo Tashi compiled by Lama Gangchen Rinpoche, first volume .